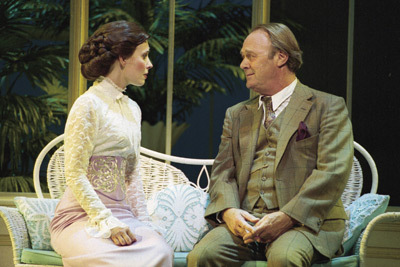 Lerner and Loewe's My Fair Lady opened on Broadway in 1956 to critical raves and, at the time, went on to become one of the longest running musicals in Broadway history. The show also made a star of Julie Andrews. The current touring production of My Fair Lady is playing at the Hippodrome. This production is direct from London's West End and with top flight talent on stage and behind the scenes. The reviews and word of mouth on the production say it raises the bar for all other touring productions. Lerner and Loewe’s My Fair Lady opened on Broadway in 1956 to critical raves and, at the time, went on to become one of the longest running musicals in Broadway history. The show also made a star of Julie Andrews. The current touring production of My Fair Lady is playing at the Hippodrome. This production is direct from London’s West End and with top flight talent on stage and behind the scenes. The reviews and word of mouth on the production say it raises the bar for all other touring productions.